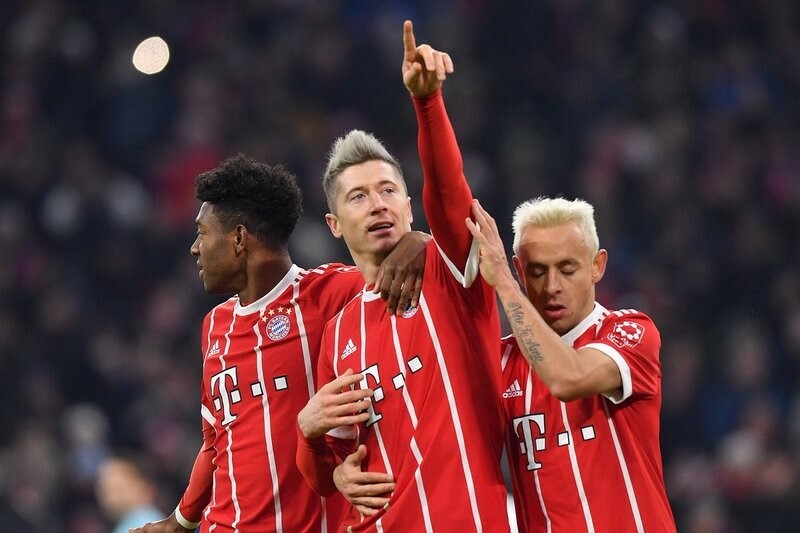 The 2017-18 Bundesliga season is rapidly approaching its midway stage, with Bayern Munich perched at the top of the table and six points clear of their nearest rivals. The Bavarian giants are the clear favourites to land a fifth consecutive league title, showing just how dominant they are, and without any other teams seemingly able to get close at the moment. Although the German title race looks unlikely to provide any genuine challengers for Bayern Munich, overall, the Bundesliga certainly isn’t lacking for goals in games. This means that the various goal markets can often offer much better value; both for casual and serious bettors. One interesting statistic to keep in mind is that after 14 rounds of Bundesliga fixtures, so far, there have only been nine 0-0 draws in a total of 126 matches played. This means that when looking through the Goals Over/Under and Both Teams to Score markets, some great value odds can frequently be found. Also popular are the Goalscorers markets, and if you’re looking for strikers who are in stellar form this season, the following three must be top of your list of betting considerations. The 29-year-old has been in exceptional form during the first half of the 2017-18 campaign for Bayern Munich, scoring an impressive 14 goals in 14 Bundesliga appearances, not to mention five in the Champions League and two in the DFB Pokal, the German Cup. What sets Lewandowski apart from any other forward in the league is his phenomenal consistency. As the tip of the lance at Bayern Munich, the Poland international can count on plenty of service, which makes it no surprise that Bundesliga betting has Lewandowski as 1/3 favourite to top the scoring charts. Such form means that his Anytime odds to score each game are fairly low, needing a sizeable stake to see a decent return, but his First and Last to score odds are usually always good value. If the name itself isn’t enough of a mouthful, the Gabon striker has been one of the most impressive players for Borussia Dortmund this season, backing his excellent displays with a very healthy return of goals. In 12 Bundesliga appearances, Aubameyang has found the back of the net on 11 occasions, providing reliability in a side which, in many respects, has underperformed during the first half of the campaign. The 28-year-old is a player you should always have towards the top of your list, when browsing good value options in the Goalscorers markets, given the excellent consistency he has produced as the tip of the Dortmund lance. Bayer Leverkusen made a very poor start to the 2017-18 Bundesliga campaign, but their form has improved greatly since the end of September. The 1-1 draw against Borussia Dortmund on December 2 extended their unbeaten run to an impressive nine league matches, so they are building strong momentum for a push to finish inside the top-six. 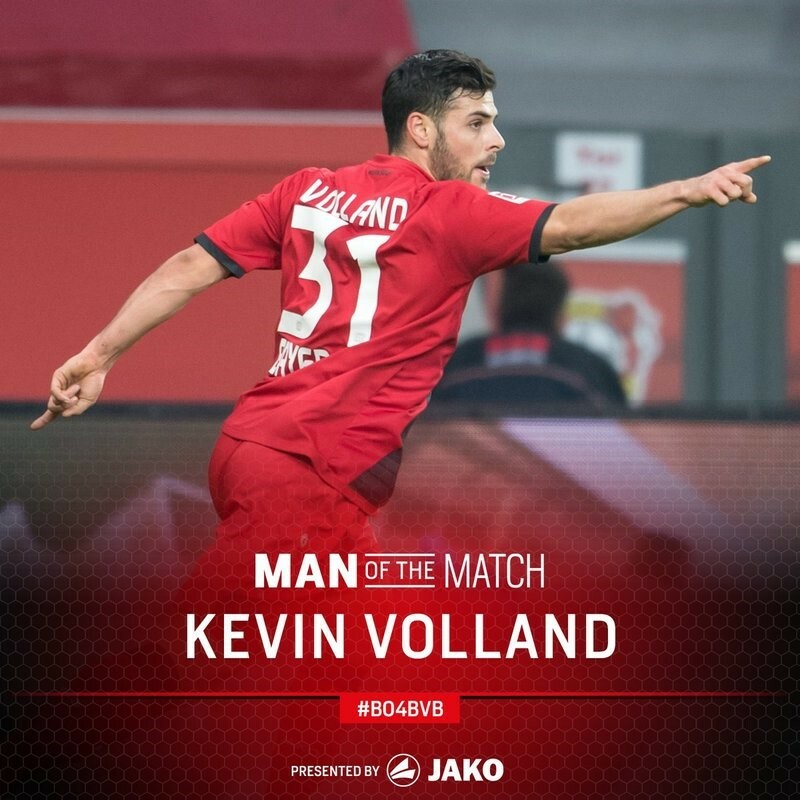 One key reason that Leverkusen have improved so much, is that 25-year-old Volland is playing what could be the best season of his career to date. The striker already looks well on the way to beating his highest Bundesliga tally of 11 goals during the 2013-14 season, having netted 9 in 14 league appearances thus far this term. With an uncanny habit of scoring winners and equalisers, his odds are always worth following during the live in-play Goalscorers markets.